This is a luxury spirit best enjoyed with nothing but a glass and good friends. Add nothing at all. 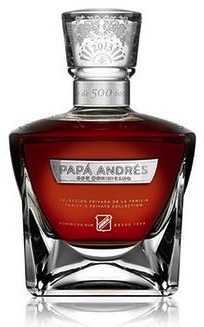 This rare Rum raw as the Brugal’s Maestro Ronero’s have intended.